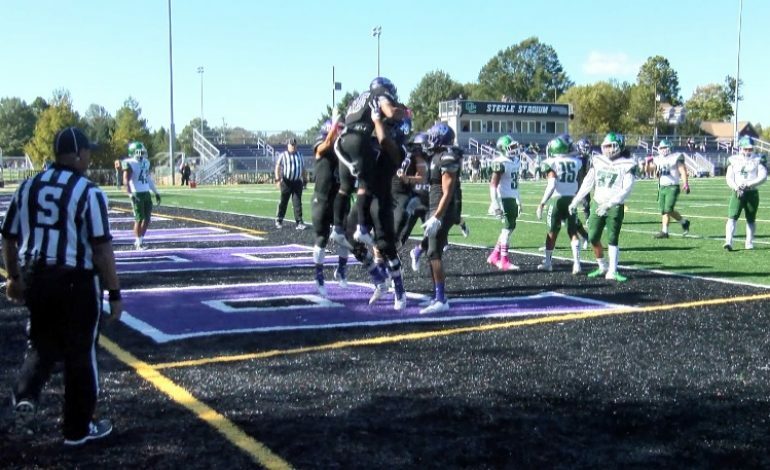 The Kentucky Wesleyan football team rebounded in a big way from recent losses and defeated Lake Erie 46-6. Lake Erie took an early 6-0 lead, but the Panthers blocked the PAT and returned it for a score. The score was 6-2 after that and the Storm never scored again. Next up for KWC is a road game against Hillsdale.